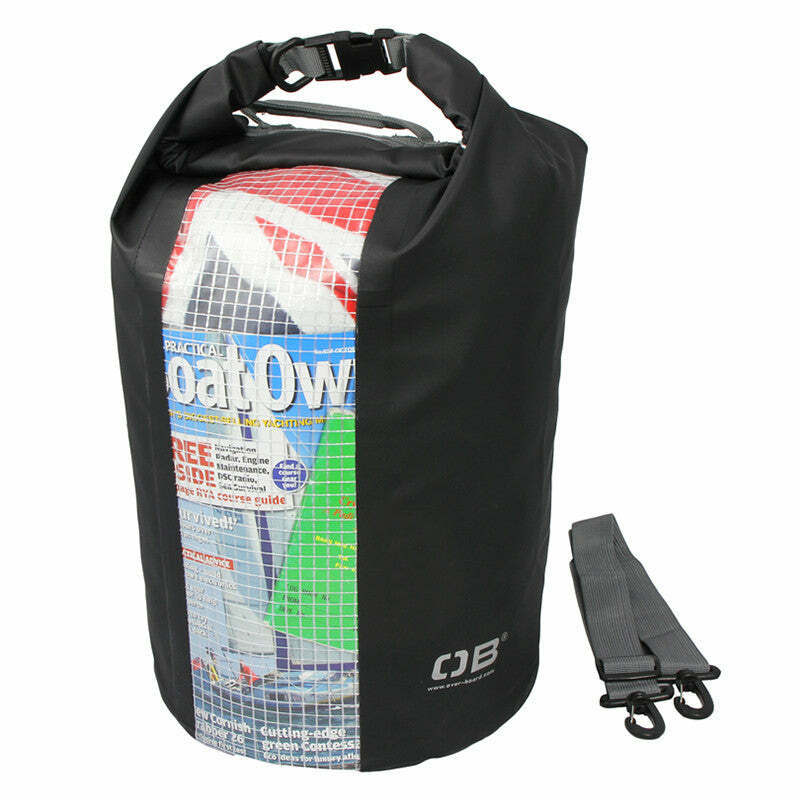 Thanks to welded seams and our trusty Fold Seal Systemª, this 100% waterproof Dry Bag is suitable for quick submersion and floats when dropped in water so you have a chance of retrieving it without getting wet yourself! Made of nylon-coated PVC tarpaulin, our waterproof Dry Bag is built to last and easy to wipe clean, so it can handle some rough Ôn tough. You can hold it by the sturdy grab handle or sling it over your shoulder with a removable shoulder strap Ð the choice is yours.